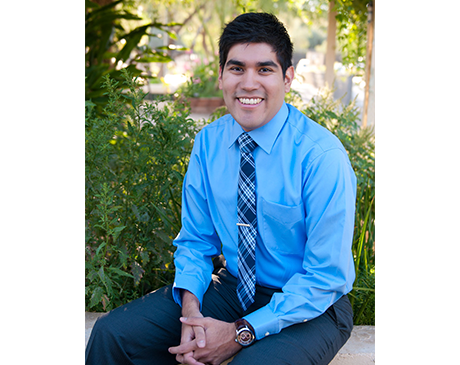 A natural curiosity drew Dr. Matthew Hernandez to the field of medicine and to become a health care provider at Ethos Integrative Medicine in Scottsdale, Arizona. He earned a degree in biochemistry with the intention of one day becoming a pharmacist. But with time, Dr. Hernandez become more interested in helping people understand their illnesses, rather than simply treating them with medication. He went on to graduate with a Doctorate of Naturopathic Medicine from Southwest College of Naturopathic Medicine in Tempe, Arizona. He is skilled at diagnosing and treating patients in conventional ways, but offers more natural alternatives so plans are tailored to each person’s individual needs and lifestyle. Dr. Hernandez works with families and individuals to educate them and provide various health care options that deliver results. He believes in creating a partnership with his patients and encouraging them to take responsibility in promoting their own health. Dr. Hernandez looks forward to helping people discover their health potential.